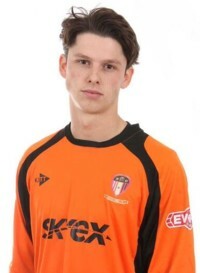 25 year-old goalkeeper who joined Hayes & Yeading during the summer of 2017 having impressed against United the previous season for Dunstable Town. 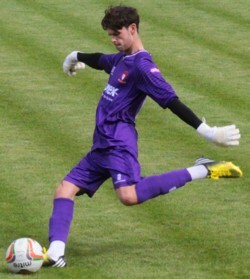 Jack started out in the youth set up at Watford before moving to Swindon Town and then Hemel Hempstead Town, making his first team debut while still playing for the Tudors at under-18 level. While with the Tudors he made a handful of appearances for Dunstable Town and after leaving Hemel he signed for London Colney. This was followed by spells with Ware, Berkhamsted and London Colney again before settling at Dunstable Town last season where he made the number 1 shirt his own. Made 27 appearances last season for United before being struck down by injury in the second half of the season, returned fully fit and in fine form in September 2018.